“The most commonly used method to call for a boycott is social media. 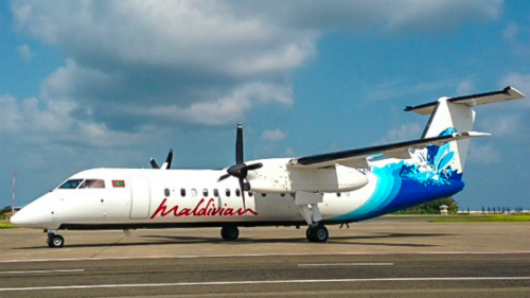 We have a lot of trouble selling our packages in tourism fairs and catalogues because of this,” said Ahmed Nazeer, secretary general of the Maldives Association of Tourism Industry (MATI). He told MPs that a law criminalising calls for a tourism boycott is long overdue. 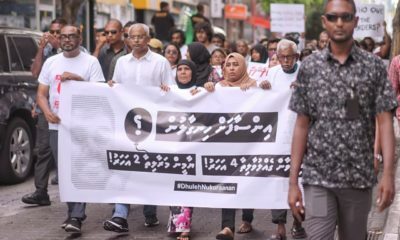 An influential organisation representing the Maldives’ tourism industry has backed a bill currently before parliament on criminalising calls for a tourism boycott. Officials from the Maldives Association of Tourism Industry (MATI) attended a meeting of the parliament’s economic affairs committee this afternoon to discuss the legislation. The bill was accepted for consideration and sent to the committee for review earlier this month. 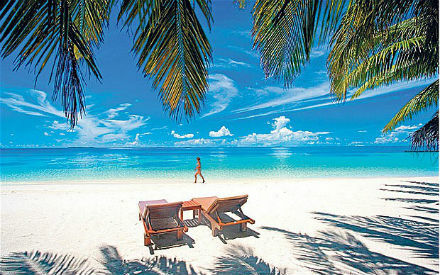 “The main investments in Maldives are in the tourism industry. 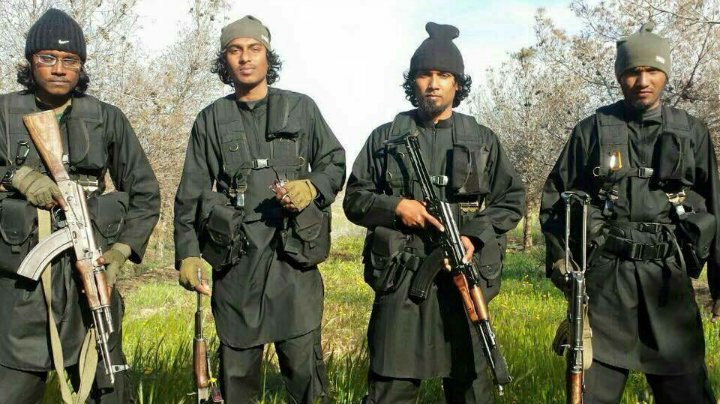 In my opinion, it is an obligation for any government to pass this bill into law,” MATI Secretary General Ahmed Nazeer told MPs. 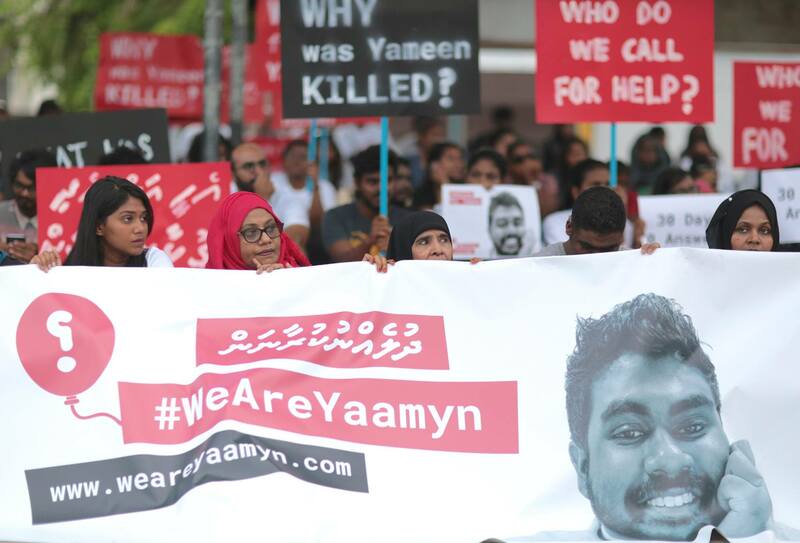 The bill proposes making calls for sanctions and tourism boycotts against the Maldives a criminal offence that carries a jail term of between two to 10 years. It also includes provisions for businesses to pursue civil litigation against offenders to seek damages. 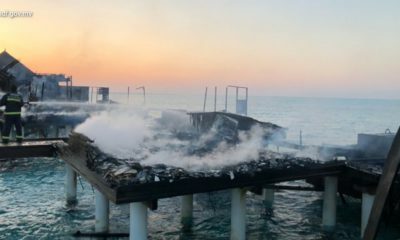 Urging MPs to pass the bill as soon as possible, Nazeer said the proposed law is overdue as efforts to damage the tourism industry have been going on for years. 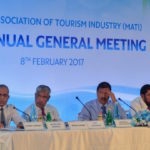 The Maldivian economy is largely dependent on tourism and the government has obligation to safeguard the industry, he said. 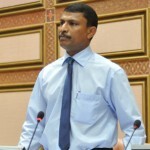 Ruling party MP Riyaz Rasheed submitted the bill after the main opposition Maldivian Democratic Party (MDP) supported targeted sanctions to secure the release of imprisoned former President Mohamed Nasheed. In the wake of a UN human rights panel declaring his imprisonment illegal last month, Nasheed’s high-profile international lawyers Jared Genser and Amal Clooney launched a campaign to lobby world leaders for travel bans and asset freezes on senior officials of the state. Nazeer, director of the Crown Company, meanwhile claimed that tourist arrivals from France have declined by 50 percent as a result of a negative campaign launched two years ago. When an MP pointed out that tourist arrivals in 2015 is two percent higher compared to the previous year despite a prolonged political crisis, Nazeer said the government’s target of 1.4 million visitors would not be reached at the current rate of growth. “In our opinion it is bad when the goal isn’t reached,” he said. Despite the growth in arrivals, the occupancy rate and average duration of stay has fallen this year. 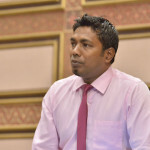 Nazeer meanwhile spoke in favour of a provision in the bill that criminalises inciting fear and discouraging potential tourists from visiting the Maldives. “The most commonly used method to call for a boycott is social media. We have a lot of trouble selling our packages in tourism fairs and catalogues because of this. 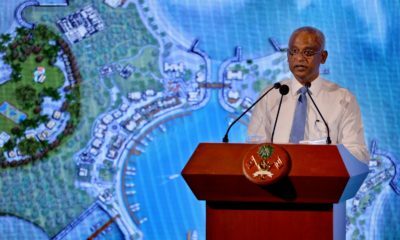 First we have to explain that the reasons for calling to boycott Maldives are false and then try to sell our product,” he said. 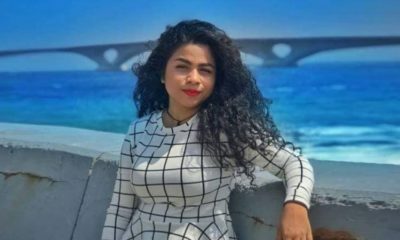 Muaviyath Umar, a member of MATI’s executive committee, said the industry has to spend significant amounts of money to counter negative campaigns. 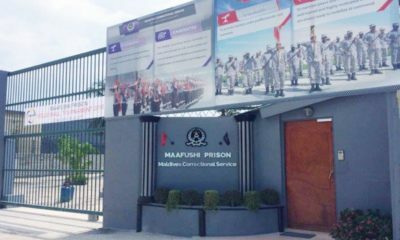 However, Muaviath criticised the wide range of the jail terms and fines specified in the bill. 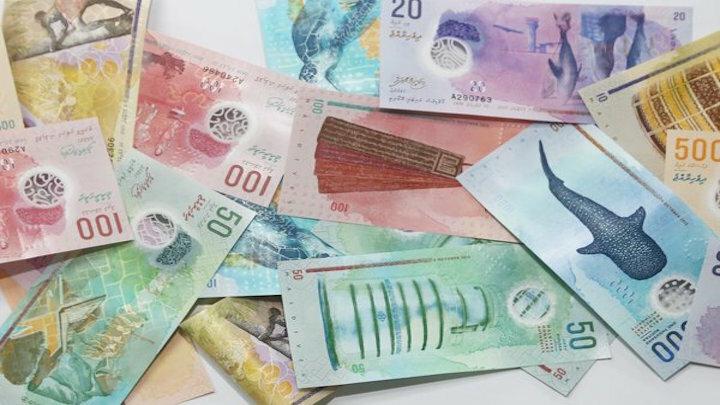 Based on the extent of participation, the bill also proposes house arrest as a punishment as well as fines of between MVR500,000 (US$32,532) and MVR5 million (US$324,254). “I think the gaps are too large and have to be narrowed,” he suggested. Nazeer meanwhile refused to answer any questions from opposition MPs about the political turmoil in the country. 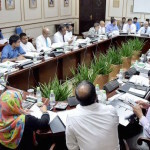 Asked if the association fears that the “deteriorating” human rights situation in the country and the restriction of constitutional rights through draconian laws could adversely affect the tourism industry, Nazeer declined to answer. “Our association consists of more than a 100 members. It is not our mandate to talk about anything even remotely related to politics and I will not do it here today,” he said. MDP MP Fayyaz Ismail meanwhile questioned whether the bill could stop calls for a tourism boycott. “Don’t you realise people like us will speak freely? I support and call for a boycott. I’m not afraid. Do you think the people will stay quiet when their legal means of expressing thoughts are blocked by law? Won’t the situation be even worse then?” he asked. 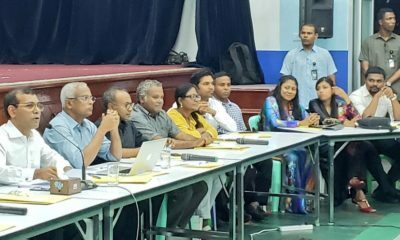 The MATI representatives also refused to answer a question posed by MP Abdulla Riyaz of the Jumhooree Party about the negative impact on local investors from fines and other penalties that he said are imposed arbitrarily. 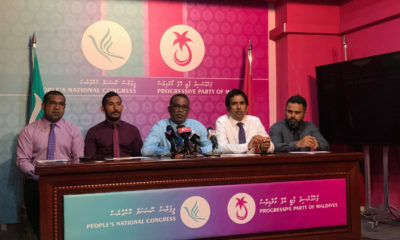 During the parliamentary debate on the bill, MDP MPs had said that it contravenes article 27 of the constitution, which guarantees the right to freedom of expression, as well as the Maldives’ obligations under the International Covenant on Civil and Political Rights. 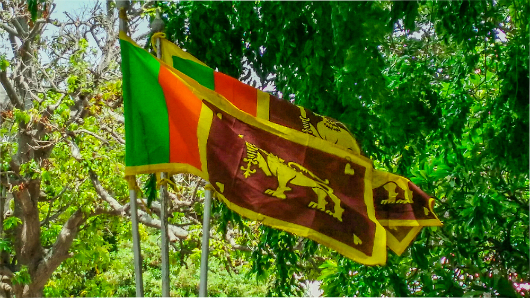 Opposition MPs also stressed that the party has not called for a tourism boycott, but only supported sanctions against officials responsible for human rights violations. The country is facing international criticism due to the current administration’s authoritarianism and jailing of opposition politicians, they said.